Pam Allyn to Speak at African First Ladies Summit, “Investing in Women: Strengthening Africa"
LitWorld's Executive Director, Pam Allyn, has received the great honor of being invited to speak at the African First Ladies Summit in Tanzania on July 2nd. She will share LitWorld Innovations with many high profile attendees including African First Ladies, government officials, private organizations, NGOs and academics. Pam will participate in the education panel, "Critical Interventions in Education: Literacy, Access to Education, and Teacher Training," as a renowned literacy expert. The summit was featured in the New York Times this week as Former President George W. Bush and President Barack Obama announced their intentions to travel to Tanzania for this important event. Show your support for effective investments in women in order to achieve greater stability. 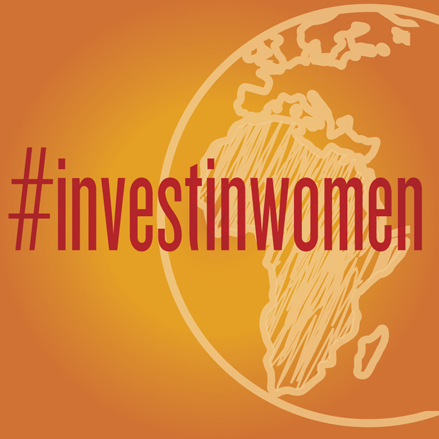 Download the #investinwomen graphic from the Bush Center to use as your profile picture, twitter avatar or simply post as a picture to make sure your voice heard. Older PostA New LitClub Launches at the LitWorld the Philippines!